Another year, another Oscars ceremony. After last year’s #OscarsSoWhite debacle, this year’s nominees include many non-white actors, actresses, directors, and movies. That being said… this year’s movies were sort of under par. Maybe I’m just not enlightened enough for this world, but out of the 9 Best Picture nominees, I can say I’d watch one, maybe 2 of them again. The rest… once was more than enough. Especially La La Land. I didn’t hate the clear frontrunner, but I do hate the hype it’s received. 14 nominations? And a guaranteed 6-8 wins?? Nah. Here are my picks for tonight’s Oscars. For the first time in 3 years, I’m heading into the Academy Awards without having seen all of the Best Picture nominees. Luckily, I’ve seen all but one of them (Spotlight), which means I’m not going in totally blind. 2015 Oscars: Best Picture Nominees! The 8 movies nominated for this year’s Best Picture Oscar make up a curious group of films. 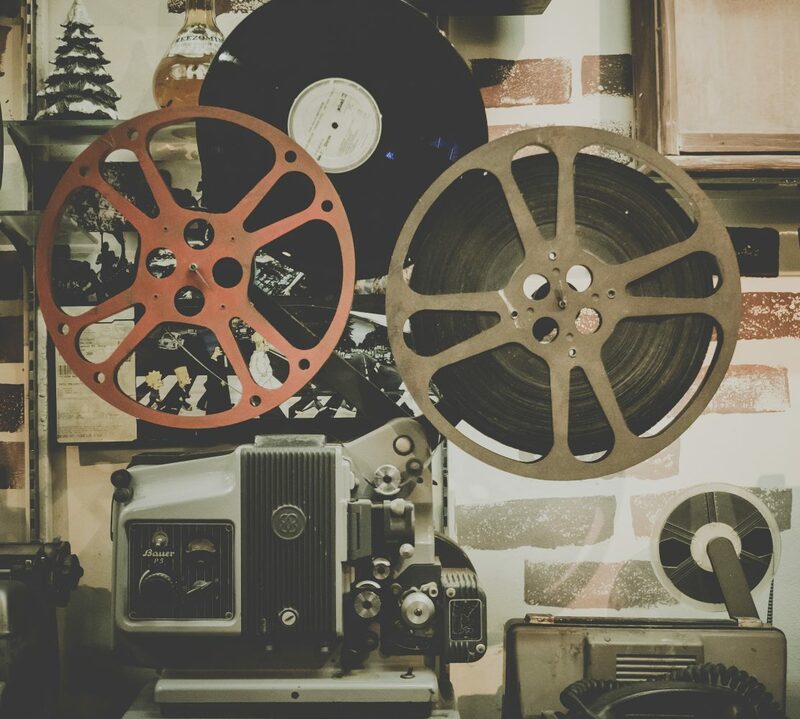 They’ve showcased extraordinary feats of cinematography, editing, acting, and perseverance. A few character actors finally got their time to shine, and a few historical figures in science, war, and civil rights were finally given proper representation on the big screen. Some of the films have elicited absurd amounts of controversy, whereas others have received absurd amounts of praise. My opinion on a few of these films is quite high. On others, I am mostly indifferent. One, I outright dislike, and it is certainly NOT one of the best films this century, Mr. A.O. Scott, thank you very much! Okay. I respect the dedication put into this movie. 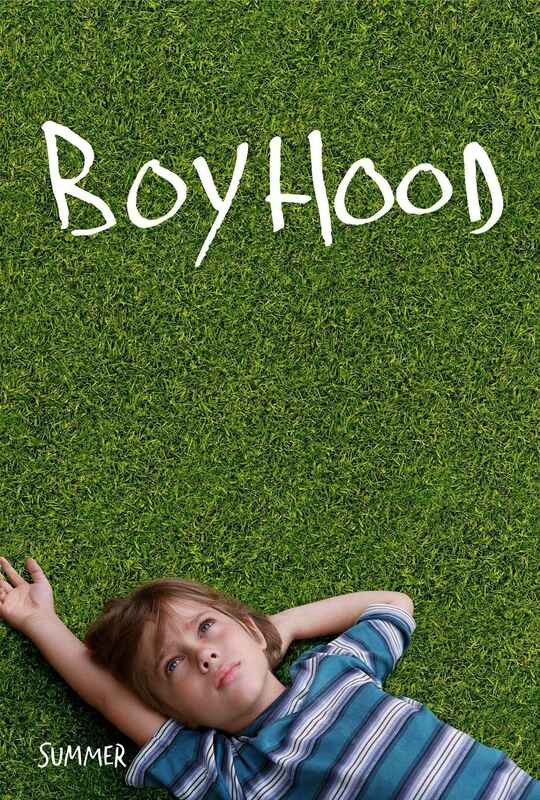 I happen to really like all but one of the other Richard Linlater movies that I’ve seen (that is, the 3 Before movies, School of Rock, and Bernie; I hated A Scanner Darkly), and I went into Boyhood with extremely high expectations. But 2 hours and 45 minues of nothing was NOT worth my full price ticket at a New York City theater, and watching it a second time completely killed any positive inklings I may have had toward the movie from that first viewing. By the end of the film, I absolutely HATE the brooding, moody, confused hipster that main character Mason has become. And since his poor childhood is the product of all the people around him, I hate them all, too. When you look past the gimmick that was shooting the same movie over a 12 year span, you realize that the film’s writing is not too great, and the acting is actually kind of dull; Patricia Arquette will win Best Supporting Actress for her role as Mason’s mother, but it is more of a consolation prize in my opinion for showing up for the same gig for 12 years in a row than for any sort of profound acting chops on her part. As someone has said, if Boyhood had been shot in one year instead of 12, no one would give a flying bleep about the film, especially due to its lack of story and its crappy, unlikeable characters. And yet it’ll probably win Best Picture. This coming after the fact that Linklater’s immensely-better Before Midnight wasnt even nominated for Best Picture last year just proves that there is no justice in the world for a film curmudgeon like me. I already wrote plenty on Sniper (see previous post), but I still don’t see a reason for all of the controversy, let alone all the hype. While the movie was definitely emotional and worth seeing once, Bradley Cooper’s bulked-up physique was honestly the most impressive part of the film. I guess one positive about the movie was that the entire time, I kept thinking, “How the hell did 84-year-old, senile, grumpy Clint Eastwood direct something so intense and big?” The fact that the finished product hit all the right emotional chords can be attributed to the skills of Eastwood as a director. Eddie Redmayne was Oscar-worthy as British ASL-stricken scientist Stephen Hawking, though the movie itself wasn’t anything that special. It told a decent, if certainly unconventional love story, and featured some beautiful music, but it still didn’t do that much for me. It was worth seeing once, but Best Picture worthy? Not having it. I really enjoyed The Imitation Game the first time I saw it. I loved the British World War II setting, the Desplat score, and the way the story was edited together, with its three timelines and its use of WWII-era newsreels and stock footage. However, the second time I watched it, I wanted to go to sleep. While still in no way a bad movie, it just didn’t seem like anything special upon a second viewing. I love Cumberbatch in almost everything he’s done, but I wasn’t THAT impressed by him as Turing, and Charles Dance literally walked off the set of Game of Thrones, took off his armor and removed the crossbow bolts from his chest, and put on a British Naval uniform. How can that be a bad thing, you ask? It shouldn’t have been, but Lord Tywin popping up in the middle of a World War II biopic just seemed out of place to me. Also, upon second viewing, the ending, while sad and emotional, seemed like it was a little too on the nost in its political messaging. 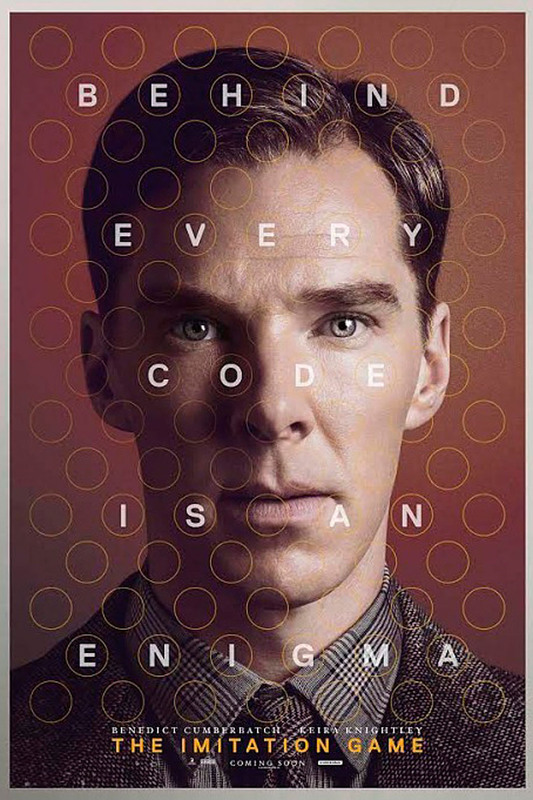 The on-screen text that makes up the film’s epilogue focused more on Turing’s sexuality than his impact on WWII, codebreaking, and computers. While not wrong in any way, this text attempted to make a film that tackled so many broad historical and social topics to be a lot more streamlined and political than it actually was. I very much enjoyed Birdman the first time I saw it, though, like with Boyhood and The Imitation Game, my enthusiasm for it lessened quite a bit after seeing it again. The amazing feat of Emmanuel Lubezki to make the film appear to be one long take wore a bit thin the second time through. The use of long takes of course made the superb acting stand out even more, as Keaton and Norton and Stone had to memorize large amounts of lines and blocking at a time, though, again, if the movie were filmed conventionally, would its dialogue and plot hold up? Probably not. 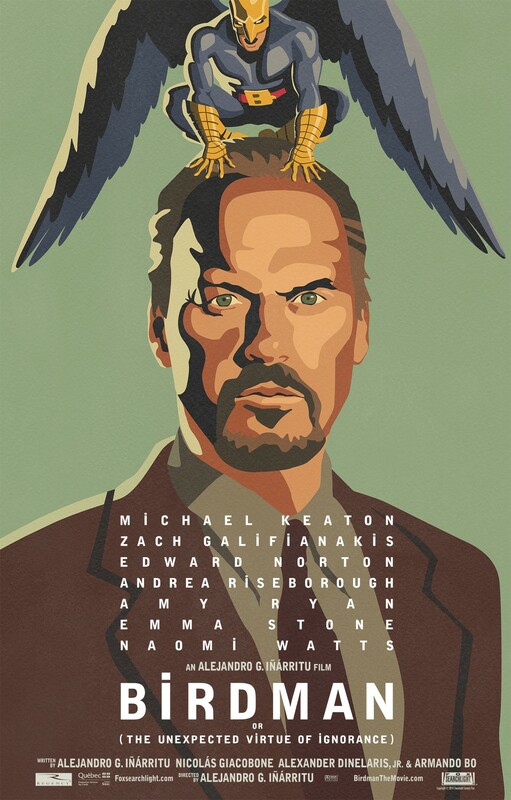 Michael Keaton deserves the Oscar for his performance, but the rest of the film is a bit too eclectic and schizofrenic for me to outright love it. The drum score drove me a bit insane (as was the point, I think), and the ending really didn’t make any sense at all, no matter how you looked at it. Unquestionably, my favorite part of such a stylized and wonky film was the fleeting moment (probably a mistake that couldn’t be covered up due to the use of long takes) when Zack Galifianakis forgot what movie he was a part of for a split second and reverted into his Hangover schtick by calling Martin Scorsese “Martin Scorseez.” Simply amazing. I didn’t expect to like Selma and I wound up loving it. Again, I probably wouldn’t watch it again, but it was worth seeing once and actually left an emotional impact on me, unlike a few of the movies I’ve already mentioned. David Oyelowo was fantastic as Dr. King, and his speech at the end was one of the more inspirational scenes in a movie this past year. I’m extremely happy that the movie remained apolitical for almost the entire time, though the reference of Ferguson in the John Legend/Common song at the end pulled me right out of the historical period of the Civil Rights movement and brought today’s divisive, nasty political maelstrom into a film that, for almost its entire running time, had been above such pettiness. Plus, since the events in Ferguson couldn’t have happened before filming started, it made its inclusion in the film seem even more shoehorned in. Why must everything make a statement, no matter how unnecessary? Why can’t we ever appreciate something in its original context, and not in comparing it to today? With a film that takes Lord Voldemort himself and makes him into a heroic, comic lead character, uses miniature scale models of majestic hotels and icy mountainsides, features an eclectic group of the quirkiest actors around, such as Jeff Goldblum, Bill Murray, Edward Norton, Jason Schwartzman, Adrian Brody, Tilda Swinton, Willem Dafoe, Owen Wilson, etc., and switches between 3 times periods, each represented by a different aspect ration, all while accompanied by a whimsical Alexandre Desplat score, Wes Anderson has finally become mainstream. 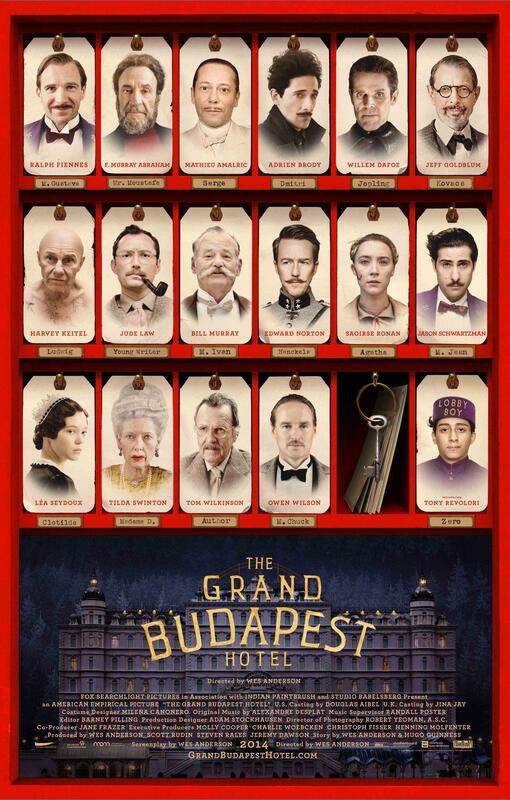 The Grand Budapest Hotel was by far one of the best films to come out last year and the first of these eight Best Picture winners that I could easily see myself watching again. As I said in my last post, a movie that can make me angry enough to feel it in my stomach, that can shock me to the point where I’m yelling “Oh my God” out loud, and that can make me jump out of my seat in triumphant joy is really something special. Whiplash is that type of movie. J.K. Simmons, the Yellow M & M and the Farmers Insurance guy, J. Jonah Jameson and Juno’s father, is the band instructor from hell (not to mention an extremely relatable character to terrible people I’ve experienced in real life), and will deservedly walk away with the Best Supporting Actor Oscar. Miles Teller is awesome as a drum student worked to the point of exhaustion, with sweat, blood, and tears literally staining his drumsticks and the heads of his drums, and he reportedly did a lot of his own drumming on the film. The climax, a whirlwind of sound and close ups, is one of the best-edited sequences in a movie in a long time. 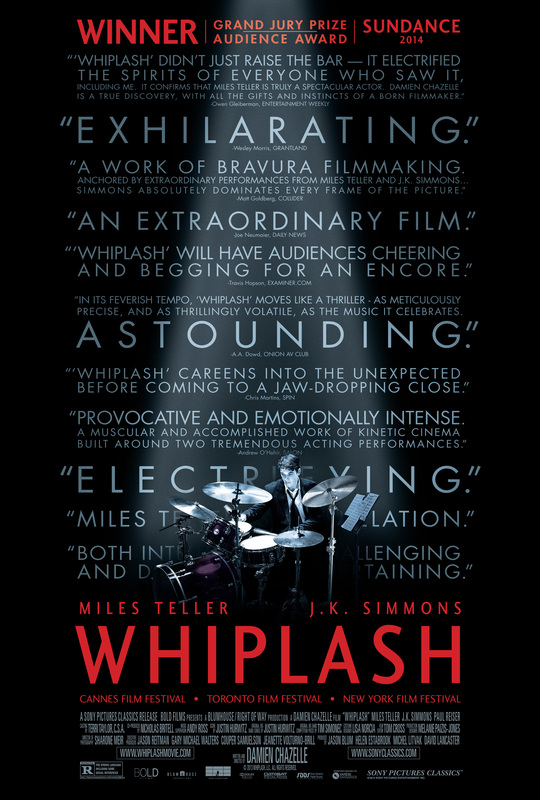 Whiplash is definitely a painful and exhausting movie to get through, but, oh, is it worth it! And it is my favorite Best Picture nominee by a substantial margin from 2014. May the best film win (though it probably won’t). 2015 Oscars: 2014 Movies Ranked! With the Oscars coming up this Sunday night, this is my ranking of the 38 movies that came out in 2014 that I watched between January 2014 and February 2015. I still have not seen Still Alice, Wild, or Two Days, One Night, three movies that have actresses up for Best Actress, nor PTA’s Inherent Vice, up for Original Screenwriting, but I’ve watched mostly everything else worth seeing. (Sorry, The Judge). I wish I had more time to see a few more non-Oscar movies before compiling this list, such as Calvary, Only Lovers Left Alive, Mr. Turner, Under the Skin, and Godzilla, but alas, I ran out of time. I’ll get to them eventually. I will follow up this post (BEFORE THE OSCARS, I PROMISE) with one focusing just on the 8 Best Picture nominees. I have a lot to say about a few of them, so I’ll keep my comments on them in this post relatively brief. North Korea, why didn’t you bomb us for The Interview?? We certainly deserved it, and not because it showed us killing your leader. It was just an affront to the art of cinema. I don’t know what Noah‘s production team was smoking. I sort of get that they wanted to make the movie feel like it was both ancient and futuristic/alien at the same time… but could their costumes have been a bit more…um, biblical? And not like they bought them at Target and made them frayed and dirty? Here we go. I’m going to get a lot of flack for this. Dawn of the Planet of the Apes, Guardians of the Galaxy, Captain America: The Winter Soldier, and X-Men: Days of Future Past were all critically acclaimed blockbusters…and were all completely blown out of proportion by fans and critics alike. While none of them were bad movies, per say, they were in no means that special either. I was terrified of The Babadook until I actually watched The Babadook. If that makes any sense at all. I wish I remembered Joe… I liked it and thought it was decent in the moment, but thinking back on it, I can only remember the earlier Matthew McConaughey version called Mud. Hell, the same kid was in both movies!! I’m sorry, but due to my sister, I… I… (I feel like Squidward being unable to say his apology to Spongebob aloud here) I…oh, hell, I happen to enjoy One Direction’s music (THERE, I SAID IT), and thus, their concert movie, Where We Are, was definitely worth my time. As it was a concert movie, though, and had no plot, it therefore ranks below most of the other movies I saw from 2014. Jersey Boys and American Sniper, Clint Eastwood’s decent efforts from 2014, were enjoyable and (from what I can tell) faithful adaptations of their source material, while being a bit under par from his normal quality output. Jersey Boys had the perk of being partly shot and set in the town next to mine (though maybe being associated with Belleville, NJ, is really not that much of a perk at all), and who can beat the music of the Four Seasons? 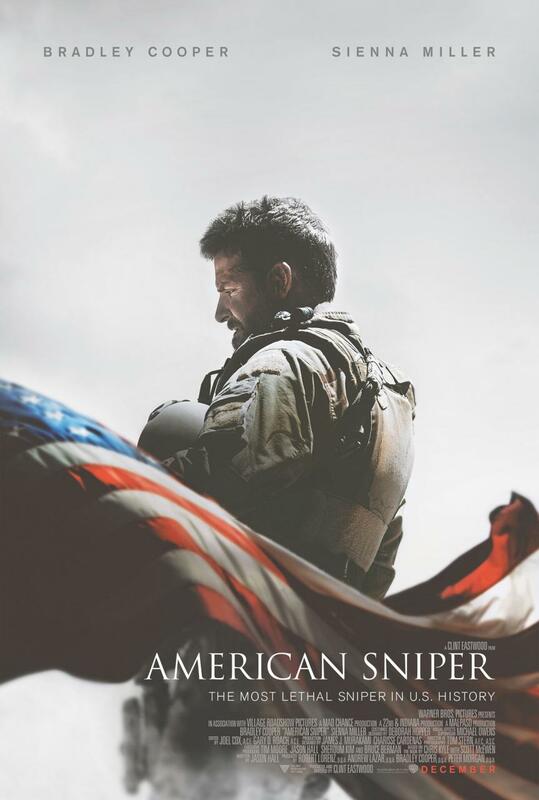 American Sniper was certainly emotionally draining, but it was in no way worth all of its hype or derision at all. That being said, Bradley Cooper’s chest deserves its own Oscar category. Annabelle was a fairly straight-forward horror movie in terms of plot and character archetypes. That being said, it certainly had me on the edge of my seat at times and even caused me to yell out loud in the theater. As a lover of Mad Men, I loved the film’s setting. And after seeing the immensely superior Rosemary’s Baby for the first time a week or so later, I could tell that much of the film’s aesthetic and setting owed itself to Polanski’s seminal film. My only major complaint, which is actually my only complaint with Annabelle‘s 2013’s predecessor, The Conjuring, a movie I absolutely loved, was that the Annabelle doll was just too damn scary – absurdly so – before even getting possessed!! It was laughable to me that no one in either movie questioned why any doll like this should even exist, let alone be allowed to reside in someone’s house – AND IN A BABY’S ROOM, AT THAT! 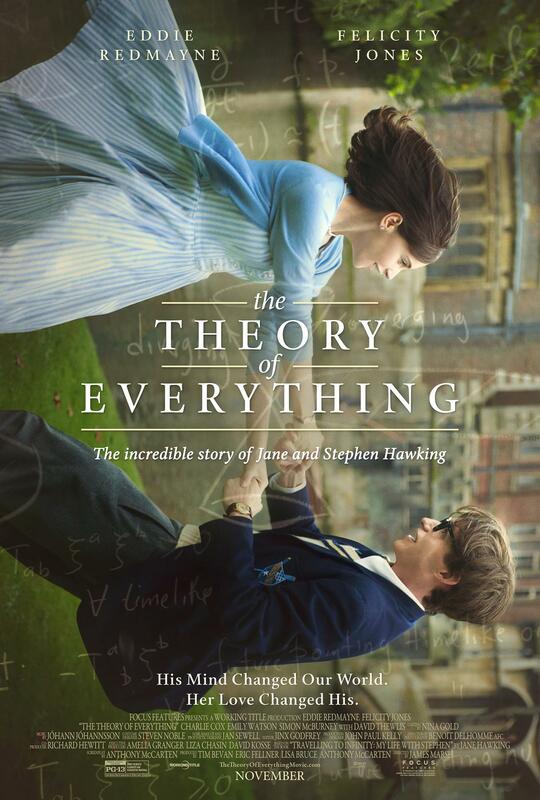 The music was the best part of The Theory of Everything. Sorry, Eddie. You did a good job, but your movie just felt like an alternate take on A Beautiful Mind. Ida: beautifully shot, subtly acted, and almost silent. I like when modern films are shot in black and white, and along with The Grand Budapest Hotel, this was the second film I saw that was shot at a 1:33 aspect ratio. And plot-wise, what could be better than a Polish nun-in-training learning that she’s actually Jewish from her Communist official aunt? Apart from a strange modern coda that didn’t really fit the rest of the movie, Dracula Untold was an exciting, medieval actioner with vampires that actually lived up to their mythological reputation. Is it bad that I enjoyed this box-office flop much more than the “Big Four” blockbusters that I mentioned above. Is there something wrong with me, or everyone else? I definitely cried at The Fault In Our Stars and thought there was genuine chemistry between Shailene Woodley and Ansel Elgort, even though I could barely stand a chapter of John Green’s book. I guess that says something about the acting, no? The Imitation Game: very good World War II biopic the first time, a bit tedious and preachy the second. More on this in my later post. The Hobbit: The Battle of the Five Armies was at times the most entertaining of the three Hobbit monstrosities and also – by FAR – the most offensive. Nothing in the Star Wars prequels, not even Jar Jar Binks, is as absurd as Legolas (might I remind you that Legolas HAS NO RIGHT EVEN BEING IN THESE MOVIES!!) defying gravity in slow motion to run up falling rocks mid-fight as if they were a staircase. I love James McAvoy normally. I REALLY love James McAvoy as a psycho, vulgar, druggy Nicolas-Cage-in-Bad-Lieutenant police detective. Jim Broadbent and Imogen Poots also make Filth a film that is definitely worth seeing, if for sheer shock value. 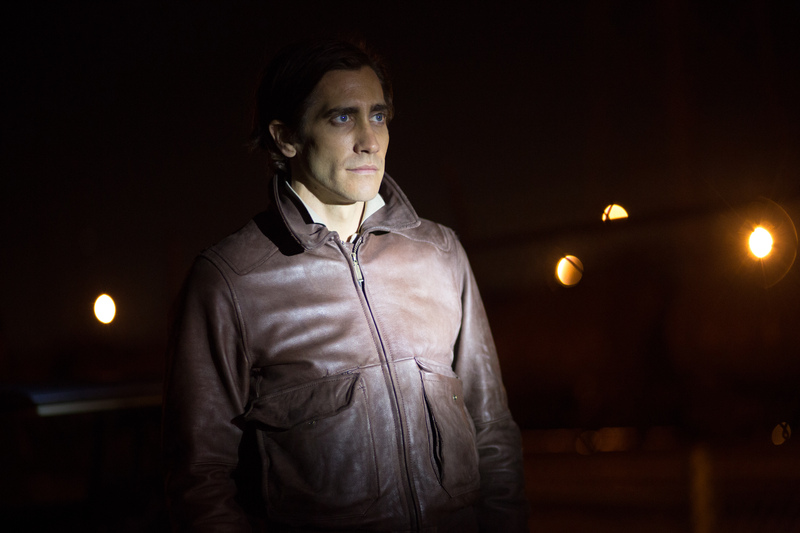 Overall, I wasn’t too impressed by the plot of Nightcrawler, BUT Jake Gyllenhaal made up for the script’s shortcomings with a performance for the ages. His gaunt, sunken, wraith-like Leo Bloom is the 2010s’ version of De Niro’s Travis Bickle, except even more reprehensible. Intersteller was a much longer, mainstream version of Danny Boyle’s superior Sunshine, one of my favorite movies from recent years, though going in, I expected it to be a lot worse than it actually wound up being. I thought most of it was completely preposterous, especially the end, but the acting, visuals, and music sold the movie as a whole for me. And is it just me, or am I the only one who can’t take Matt Damon seriously? I know he was Jason Bourne and all, but all of his Jimmy Kimmel appearances are too much for me to handle. So the big reveal/cameo/twist with Damon made me laugh, not gasp. Can they make a mid-quel to a film that’s already a prequel, mid-quel, and sequel to another film? Because I think Eva Green’s Artemisia NEEDS her own movie. Most of 300: Rise of an Empire was pretty mediocre, the expected stylized schlock of the first 300, but there’s a reason this was close to being in my top 10 for the year. Mitt was a great 22nd birthday present, so thank you, Netflix. 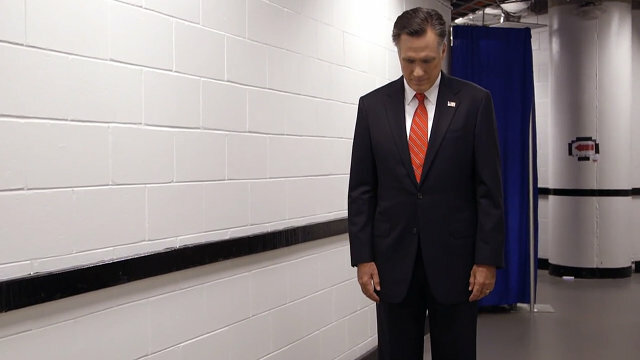 For anyone interested in politics, whether you’re a Republican, Democrat, or independent, this documentary was an intimate portrait of a man running for President, and, in stark contrast to how he carried himself outwardly during the 2012 election, it actually showed that Mitt Romney was a man. A quarter of the way through The Lego Movie, I was seriously confused about all the hype. Halfway through, I was enjoying it but only thought it a cute little Disney knockoff, a Wreck-It Ralph-lite. Three quarters, and I was eating my words, mind completely blown. Please, experience it for yourself. The ending is so worth the time and enduring that annoying song. If Tom Hardy had simply used the Welsh accent he used in Locke as his voice for Bane in the awful The Dark Knight Rises, then he would have been absolutely terrifying, not the Darth Sean Connery laughing stock he wound up being. Also, to have an entire film set in a car and consist of only close ups of a single actor’s face, his dashboard phone menu, and of the exterior of his car, and STILL be as engaging and as morally profound as Locke says something about Hardy’s acting and the film’s writing. Birdman or (The Unexpected Virture of Ignorance) is a gimmick. But, unlike Boyhood, it is a gimmick that actually works, though I enjoyed it significantly less the second time viewing it. If the film were not shot as if it were done in a single take, the movie would of course be lessened, but its acting is still superb enough to carry it past its cinematography. 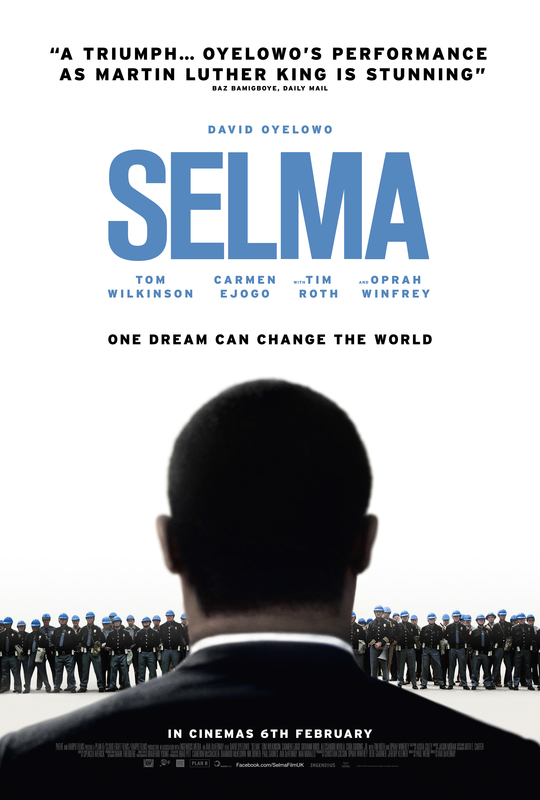 Selma, a movie I expected to be super preachy, would up being one of the best historical dramas I’ve seen in a while, and apart from the mention of Ferguson in the end credits’ song (my one complaint about the movie), it remained pretty apolitical the entire time. Oyelowo, Wilkinson, and Roth were all eerily close to their historical counterparts. The Grand Budapest Hotel is not my favorite Wes Anderson movie (that probably goes to Rushmore or Moonrise Kingdom), but it is his most lavish and grand and possibly his most zany, and fairly perfect in its composition (literally), and it certainly deserves all the praise it’s been getting. I miss Roger Ebert. I didn’t agree with him politically really at all, and even disagreed with him on a number of film reviews, but he was my go-to movie critic, as I’m sure he was for millions of others, before a movie came out, and if he didn’t like a movie, he was usually in the majority. Life Itself is a must see doc. It is terribly sad at times but also incredibly life-affirming and uplifting, and overall one of the most wonderful films I’ve seen in a long time. Very few things have ever made me laugh as much as the end credits sequence of 22 Jump Street. Add in Ice Cube’s explosion during dinner and Channing Tatum’s realization over why Ice Cube was so angry, and you get my favorite comedy of the year. Yes, it was better than the first movie. By a lot. A movie that can elicit anger that hurts my stomach, shock that makes me yell out loud, and triumphant joy that makes me jump out of my seat is something special. Whiplash is that type of movie. 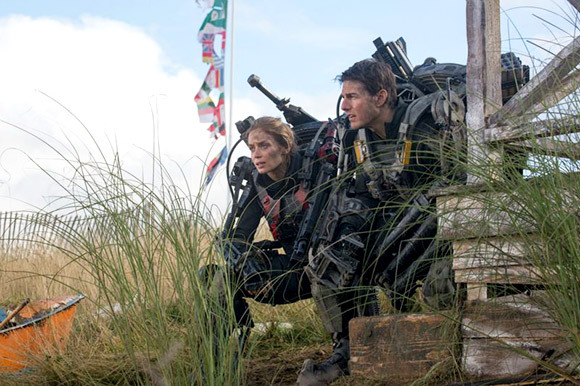 I did not have any more fun seeing a movie in 2014 than when I saw Edge of Tomorrow in theaters over the summer. What could have been another crappy, forgettable, video gamey, generic science fiction/alien invasion/action/disaster movie wound up being an emotional, well-acted, and surprisingly hilarious and fresh take on the genre. This Groundhog Day-meets-Starship Troopers-meets-Minority Report mashup reaffirmed that Tom Cruise can be a very good actor when given good material, and that badass female characters are so much cooler than badass male characters. If Eva Green was awesome in the mediocre 300 sequel, Emily Blunt was incredible in a film that will actually be remembered in a few years!